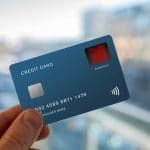 Fingerprint Cards announced a new distribution agreement that is expected to strengthen the Swedish biometrics firm’s position in India and help the company develop additional channels into smartphone sales in India. The agreement is with Excelpoint Systems, a leading electronic components distributor in the Asia Pacific region. Headquartered in Singapore, Excelpoint’s business presence spans over 40 cities in more than 10 countries across Asia Pacific with a workforce of more than 700 people from different nationalities and cultural backgrounds. In India, the organization has offices in Bangalore, Chennai, Hyderabad, Mumbai, New Delhi and Pune. 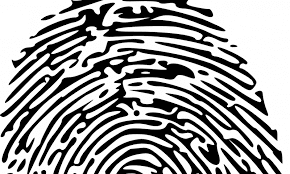 “Asia is Fingerprints’ largest market and to further strengthen our market position in India which is a key market going forward, we are excited to tap into the already extensive relations and customer base that Excelpoint serves within mobile,” commented Ted Hansson, senior vp, Business Line Mobile, at Fingerprint Cards. According to a company statement, Fingerprint Cards has collaborations with 15 distributors, the majority of which are based in Asia. 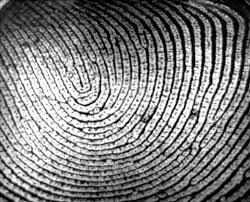 Google announced three new mobile devices with biometric fingerprint sensors by Fingerprint Cards. The Pixel Slate is equipped with the FPC1145 sensor and the Pixel 3 and Pixel 3 XL come with the FPC1075 sensor. The devices were introduced at the MadeByGoogle 2018 event held earlier this month. In a statement announcing the deployments, FPC noted “We are proud to provide world class biometrics for these devices”.